The Regional Energy Development System (ReEDS) model is designed by the National Renewable Energy Laboratory (NREL) for long-term analysis of the development of the electric power sector. ReEDS is a long-term capacity expansion and dispatch model of the electric power system in the lower 48 states. It has a high level of renewable resource detail with many wind and solar resource regions, each with availability by resource class and unique grid connection costs. Synapse uses a version of ReEDS that we have adapted in house to provide detailed output reporting important for our other tools. 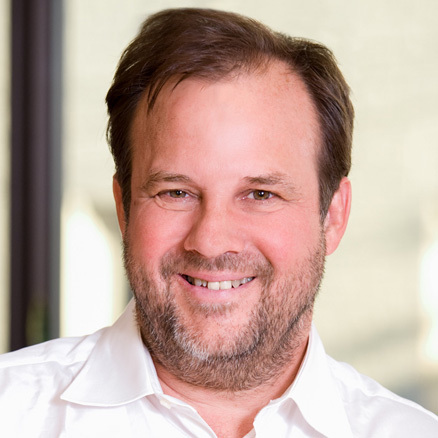 Model outputs include generation, capacity, transmission expansion, capital and operating costs, water use, and emissions of CO2, sulfur dioxide (SO2), nitrogen oxides (NOX), and mercury. The model operates through 2050 in two-year steps, with each two-year period divided into 17 time slices representing morning, afternoon, evening, and night in each of the four seasons, plus an additional summer peak time slice. ReEDS includes data on the existing fossil fuel facilities in each of the model’s 134 Power Control Areas (PCAs). These 134 PCAs are contiguous with the lower 48 states. States are made up of between one and 11 PCAs. 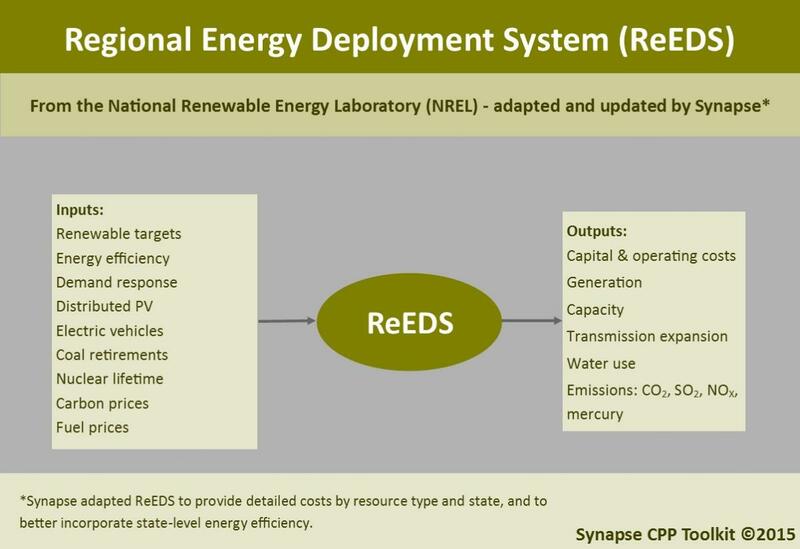 The ReEDS model is available at: http://www.nrel.gov/docs/fy12osti/46534.pdf.